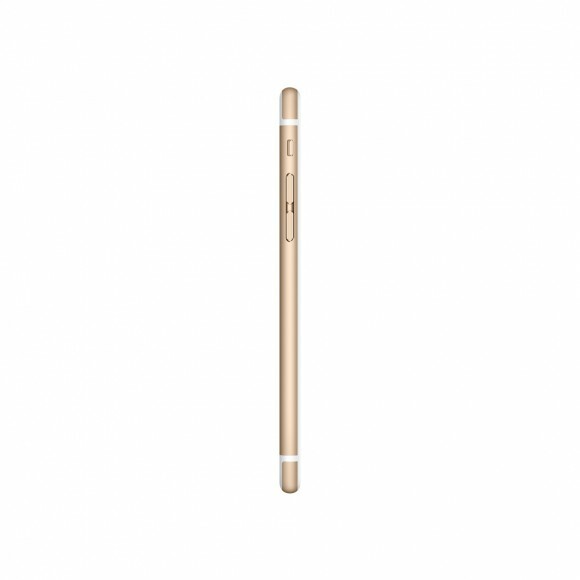 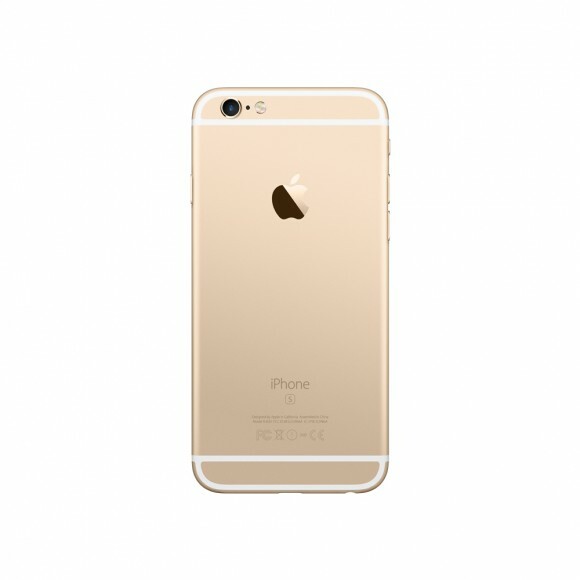 iPhone 6s features a 12MP camera with 4K video at 30 fps. A 4.7-inch Retina HD display with 3D Touch. A9 chip. Long battery life. 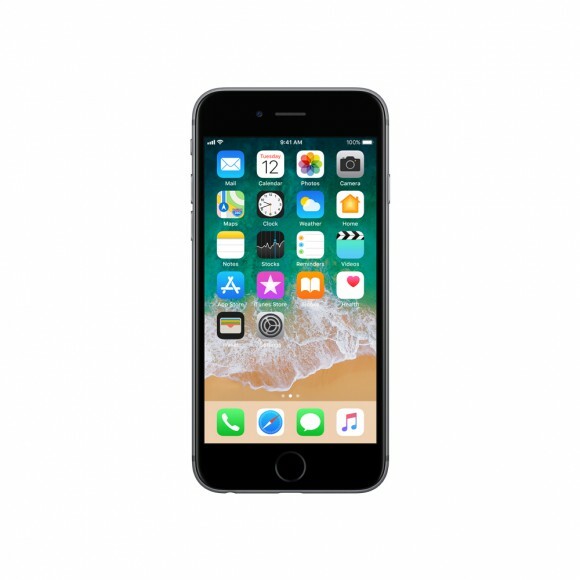 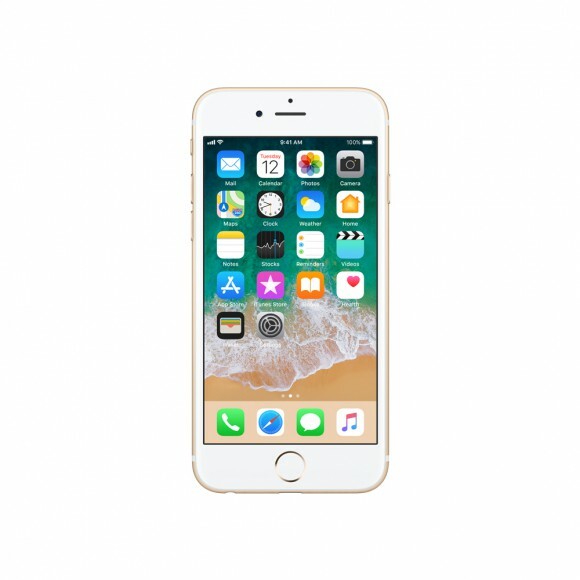 Comes with iOS 11, which sets a new standard for the world’s most advanced mobile operating system.